Published July 1, 2016 at 500 × 250 in Four Umbrellas. 6″ x 12″ oil painting on canvas. 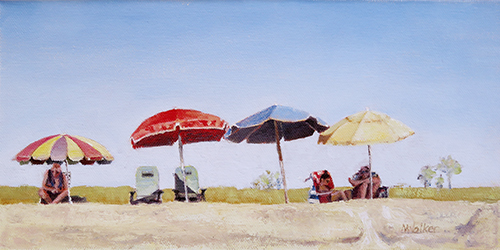 A “meritorious entry” in the Richeson 75 International Art Competition – Small Works 2018.